Late summer gardening usually involves maintaining your property’s exterior in order to help stretch summer vegetables and flowers into fall. Spending even a few minutes every day on cleaning your garden can go a long way in helping you keep your entire property clean and your garden fresh. Below are some helpful tips in sprucing up your garden. – Pick up dropped fruits and clean all the debris to prevent the spread of brown rot. – Deep water your trees before applying fertilizer. 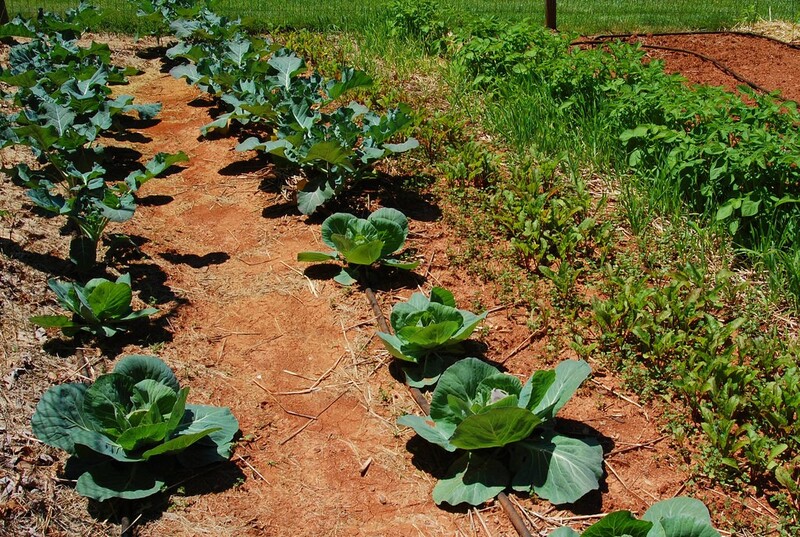 – Continue adding mulch to conserve soil moisture. For more maintenance tips, visit sacbee.com.